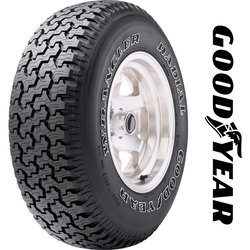 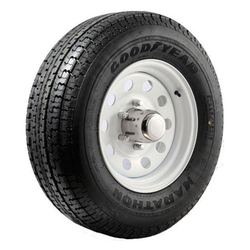 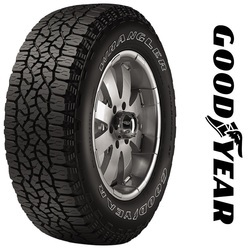 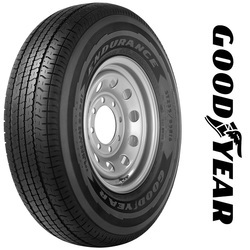 Goodyear is one of the world’s leading tire companies with operations in most regions of the world and one of the most recognized brand names. 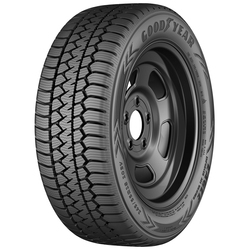 Together with its U.S. and international subsidiaries, Goodyear develops, manufactures, markets, and distributes tires for most applications. 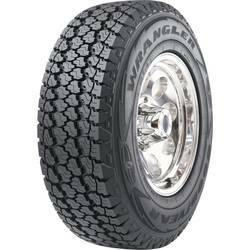 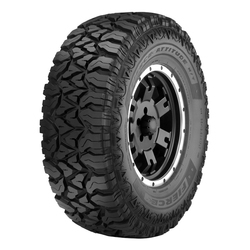 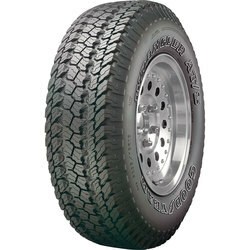 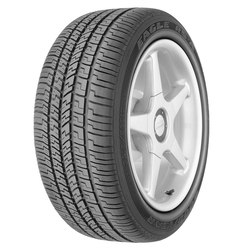 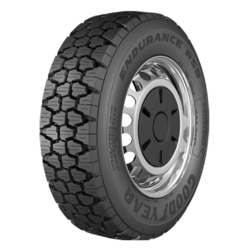 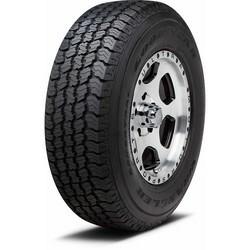 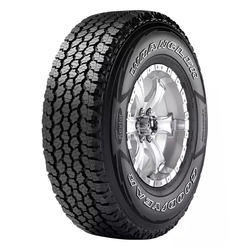 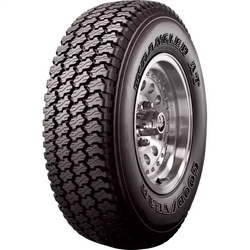 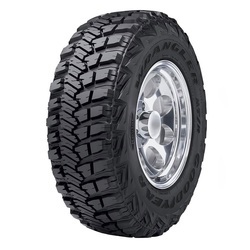 The Eagle Enforcer All Weather police tire is designed to provide year-round, responsive performance for police vehicles that handle demanding operating conditions. 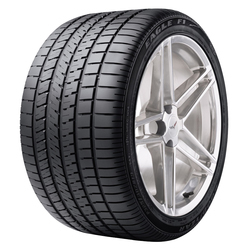 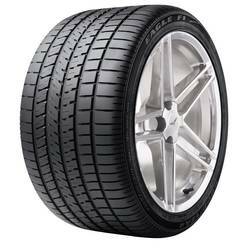 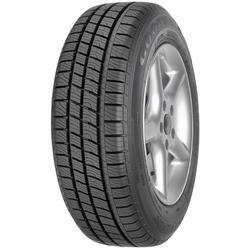 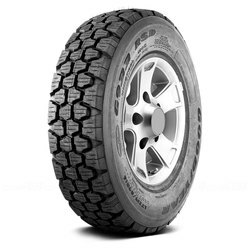 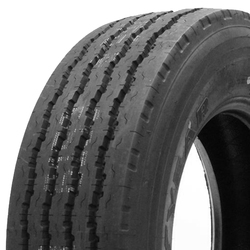 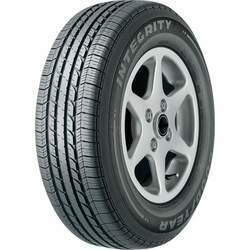 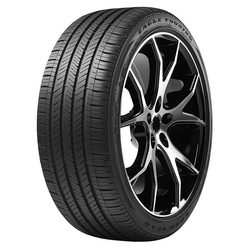 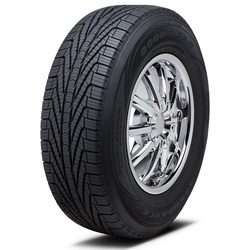 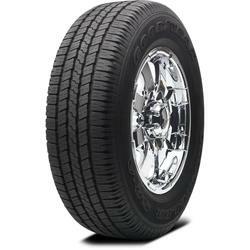 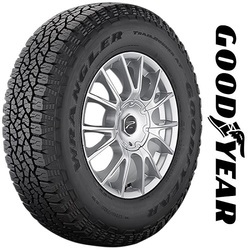 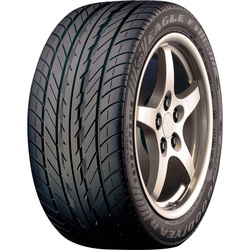 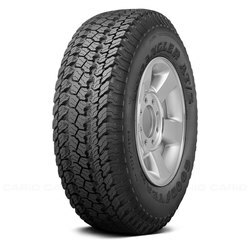 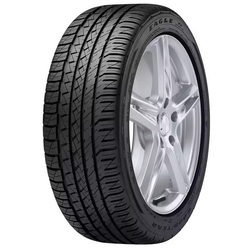 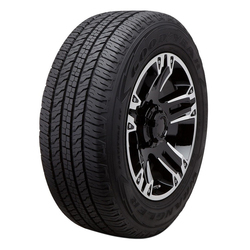 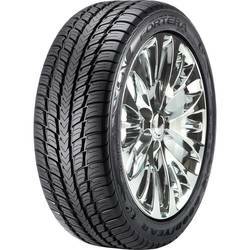 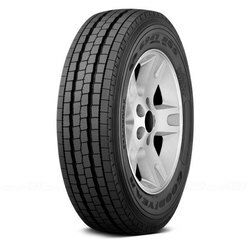 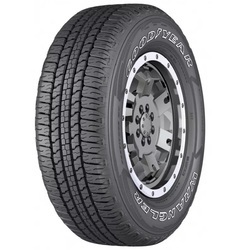 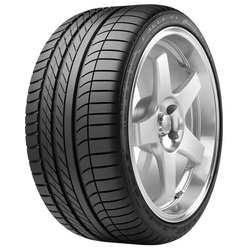 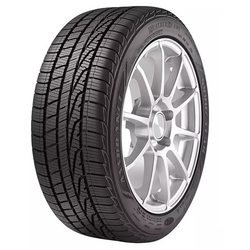 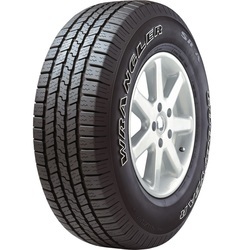 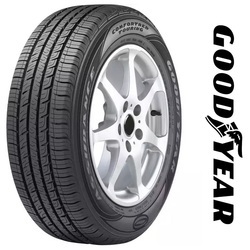 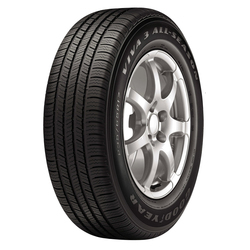 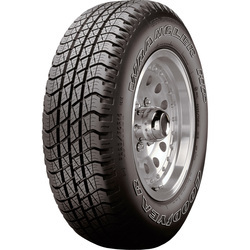 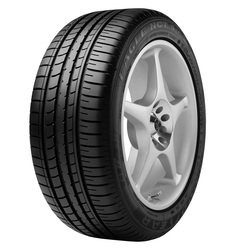 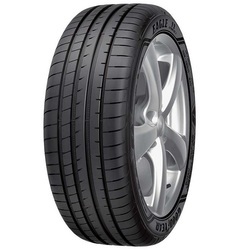 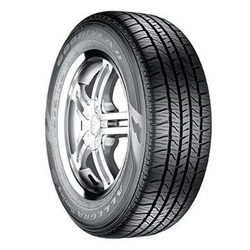 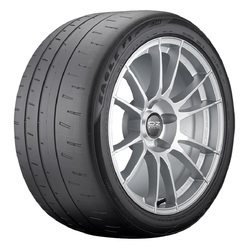 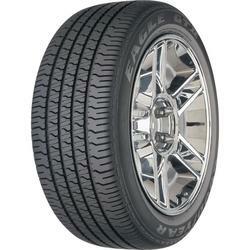 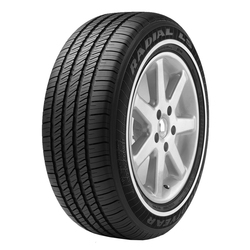 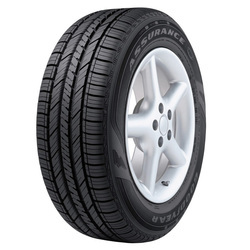 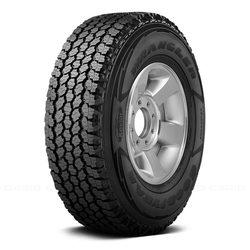 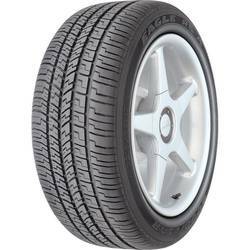 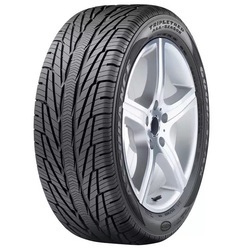 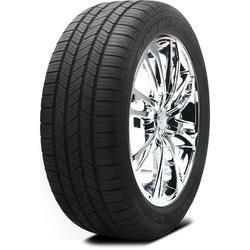 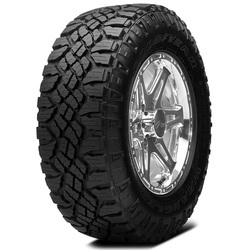 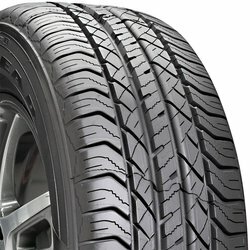 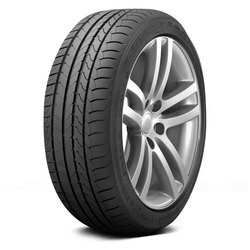 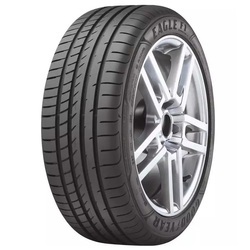 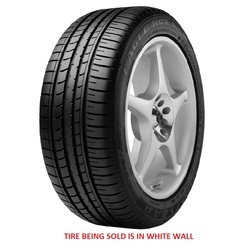 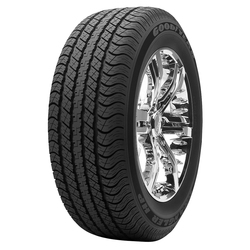 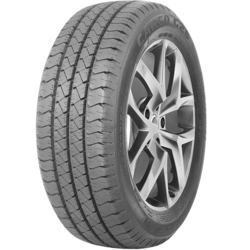 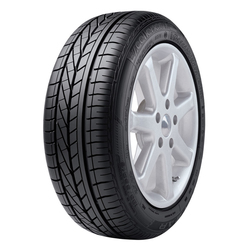 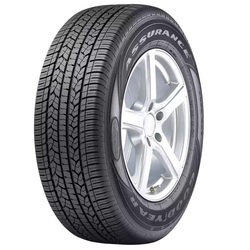 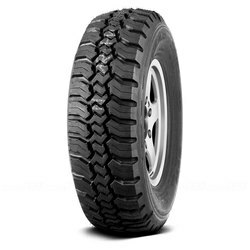 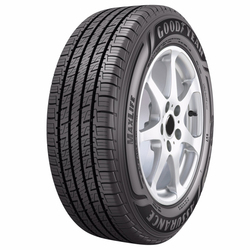 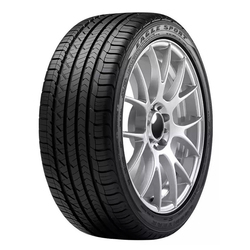 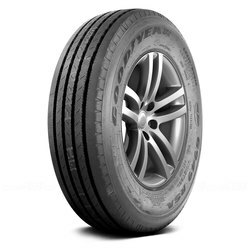 An All-Season SUV tire to help drivers enhance vehicle handling and appearance. 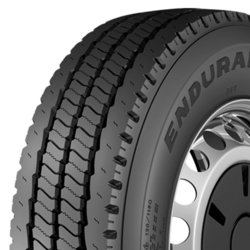 Original Equipment tire on select European vehicles.Wide circumferential grooves help evacuate water from beneath the tread. 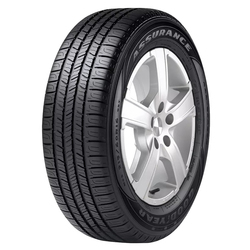 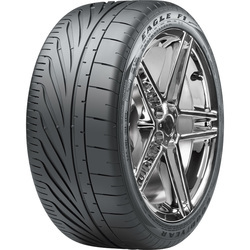 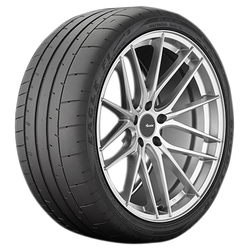 A value all-season tire that provides enhanced comfort and control. 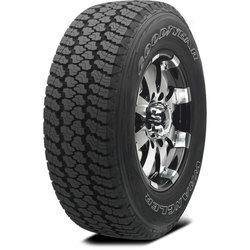 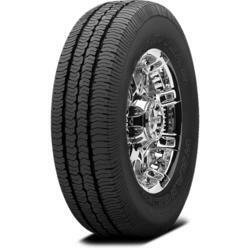 All Season, All Terrain, Rugged strength, all-terrain traction, and an economical tread design for pickup trucks.